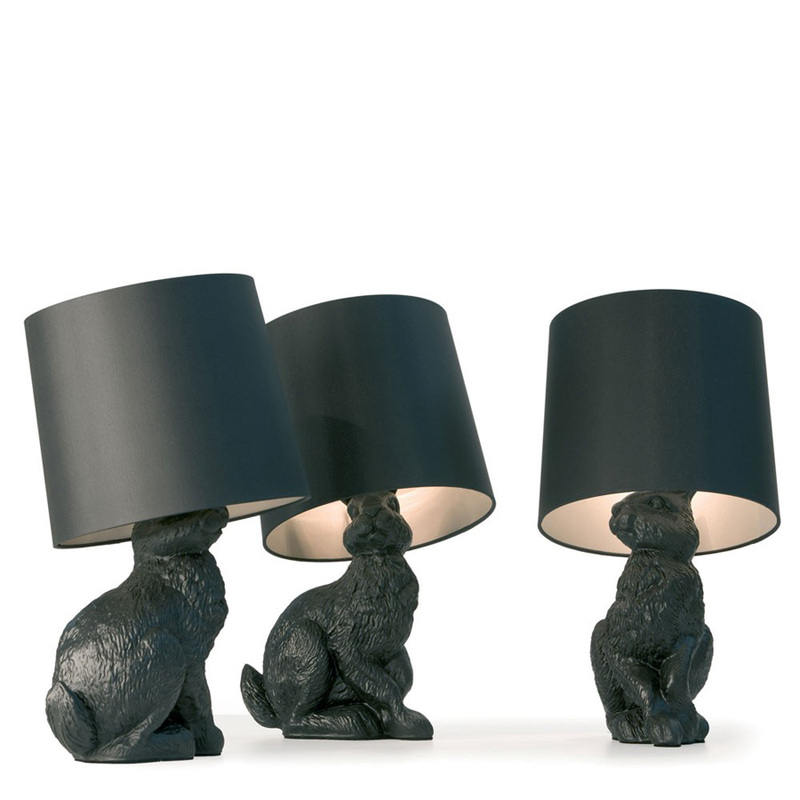 The Rabbit Table Lamp is one of three lovable and life-sized designs in black introducing animal body shapes into the design of domestic furniture and lighting. 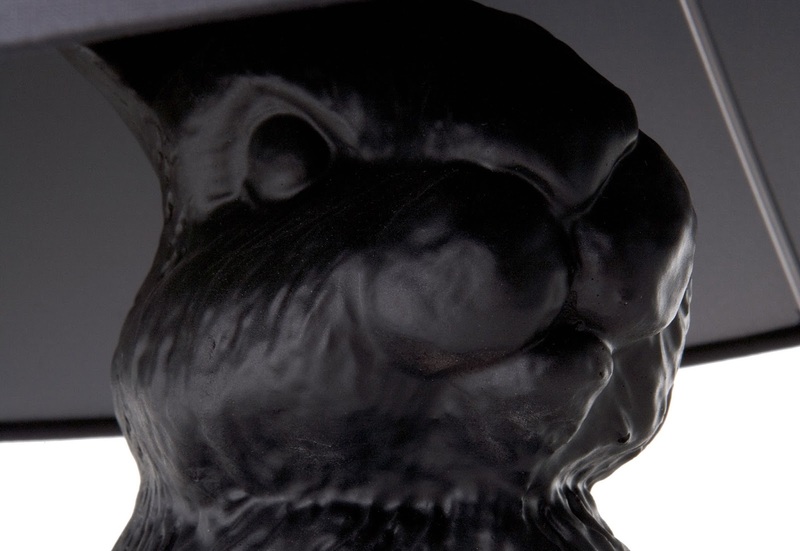 The structure of the Rabbit Lamp is finished in matte black. 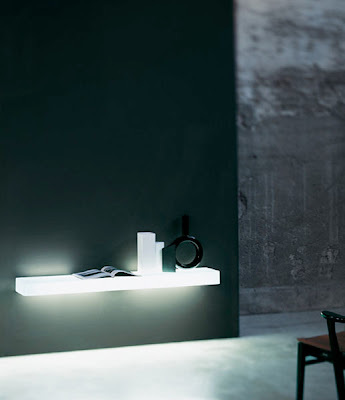 The Rabbit Lamp's shade has an exterior in black fabric with a reflective white gold interior coating. This cute-as-button Rabbit Lamp elicits 'oohs' and 'ahhs' by everyone who sees it. Who wouldn't want a cute bunny rabbit lamp to light up their home? 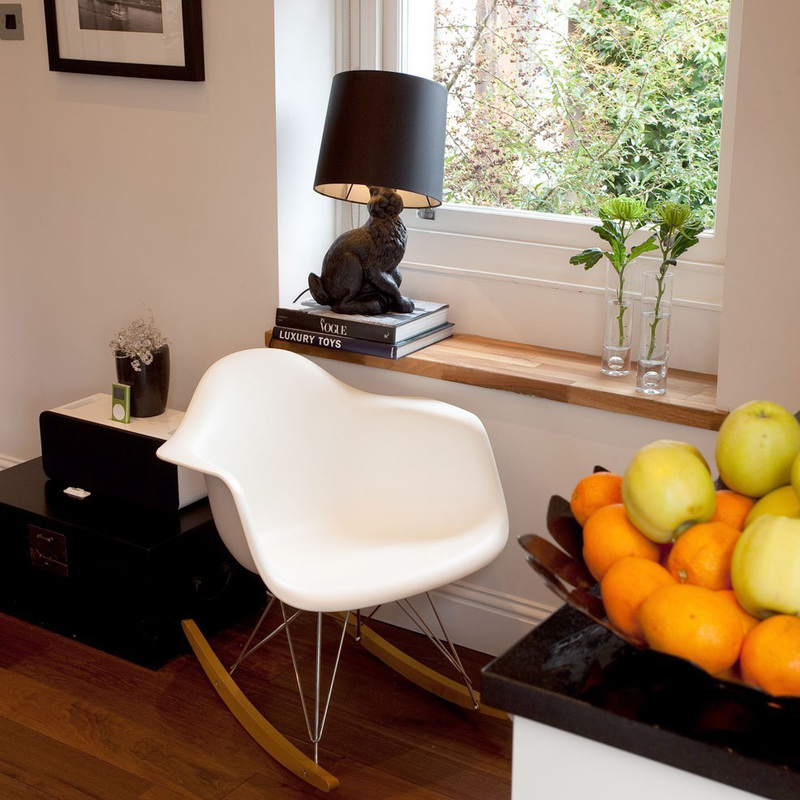 Everyone loves this unusual lamp which is highly decorative in form. 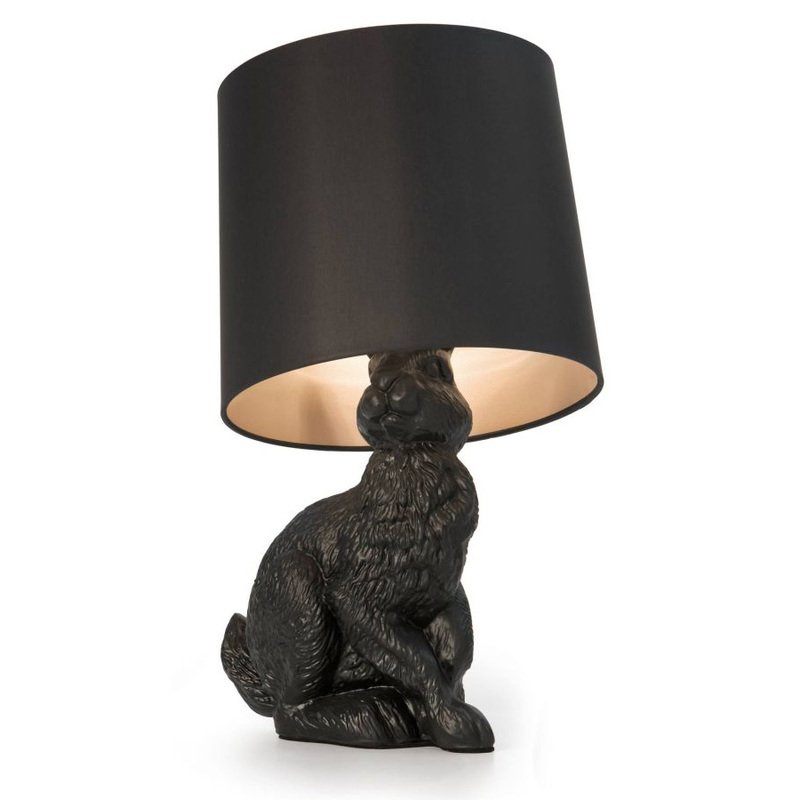 The adorable Rabbit Lamp with its ravishingly good looks will add a certain 'je ne sais quot' to any room in your house. 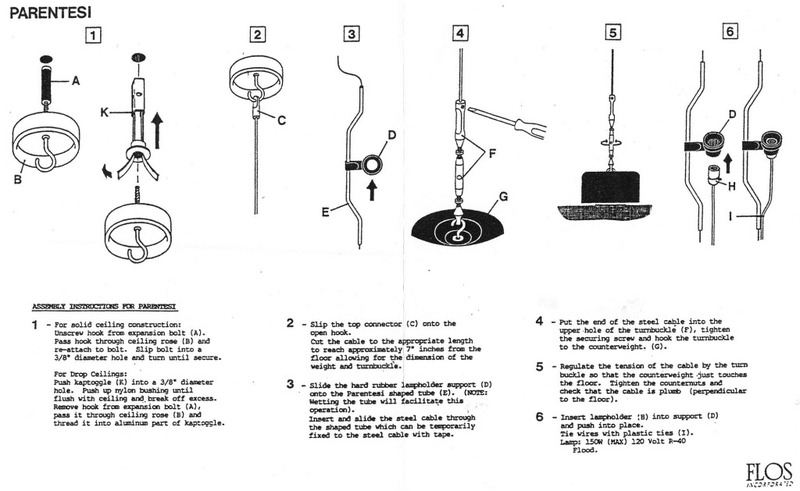 Best of all, it doesn't require feeding neither petting (be we won't stop you). Made and imported from the Netherlands. 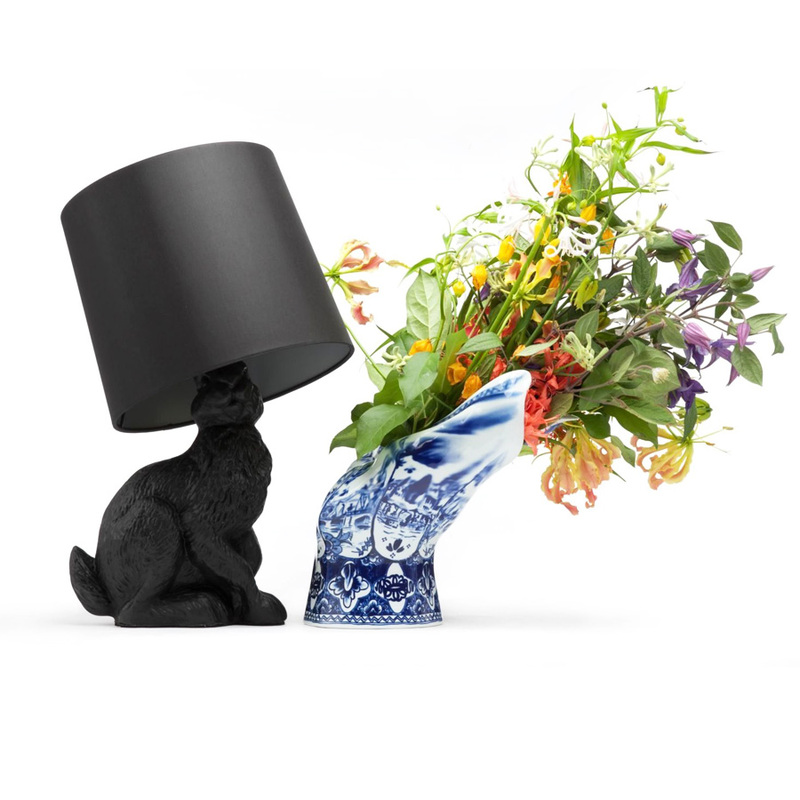 The Moooi Rabbit table lamp is available from Stardust with Free Shipping and a Low Price Guarantee.